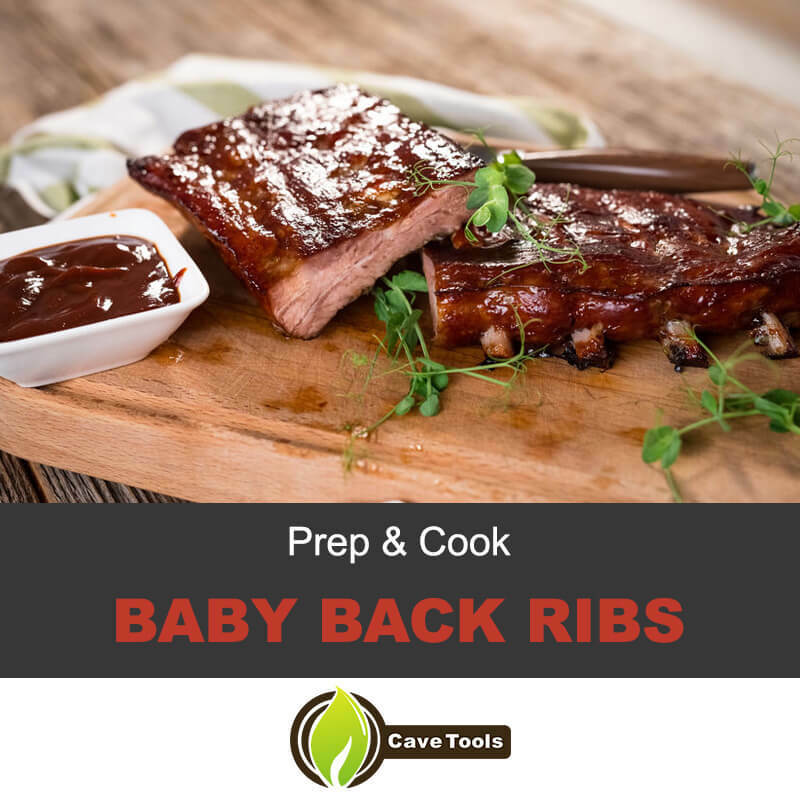 Do you love baby back ribs but that membranous barrier to cooking them just right continues to get in your grilling way? Are you struggling to find a way to optimally remove the membrane as quick as possible? If you answered "yes" to either of these questions, this article is just perfect for you. While everyone loves to see a platter of baby back pork ribs, not everyone relishes the work involved in getting them ready to be cooked. The main reason why ​cooking ribs ​is so annoying comes down to the glistening membrane of gristle that surrounds them. I realized that while the membrane is the biggest annoyance with the prep work for baby back ribs, that still does not mean its removal needs to be a major production. I have come up with a rather easy method of removing this useless portion of the ribs and it is my hope that you can take its advice to heart, yielding plenty of opportunities for you to serve ribs to your friends, family and coworkers. 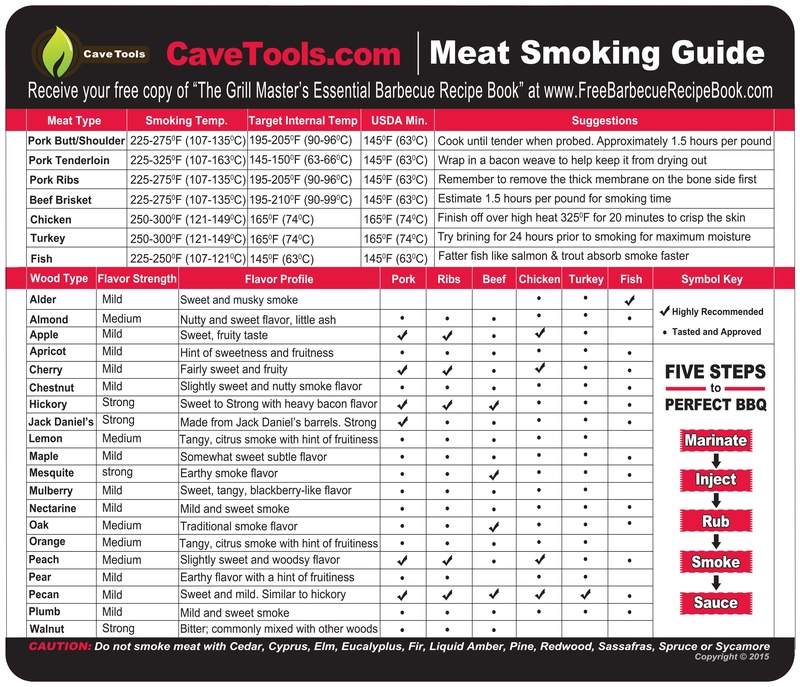 Since this article is concerned with removing the membrane, rather than every single step that goes into the process of cooking some delicious ribs, there really are not that many required tools or ingredients. Before you plan on removing the membrane of gristle from your ribs, you want to make them as dry as possible. Dryness will be a key quality for later steps of this tutorial. After you have lain your ribs along whatever tray you have placed them on, use your paper towels to blot away as much of the blood and other fluids from the ribs. Feel free to chuck the paper towels into the trash once they have become sufficiently saturated with fluids. If you are averse to touching blood and the like, you are perfectly free to use elastic gloves to keep your hands clean during the process. Use your submissive hand to grip the narrow end of the rib rack. You want to grip it in such a way that the thumb of that hand keeps the meat sufficiently pinned down while you perform the next step in this tutorial. If you happen to be ambidextrous, feel free to use whichever hand you would prefer for gripping the rack. Use your dominant, or favored hand in the case of ambidexterity, and feel around for the part of the membrane that starts to show along the narrow end you have sufficiently gripped in this tutorial's previous step. Once you have figured out where that area is, use some paper towels to grip it. Once you have a sufficient grip on the gristle, with the paper towels giving you extra traction and grip, pull up and toward the rack. As your goal here is to pull off as much of the membrane in one go as possible, you may need to "choke up" on the membrane and move your hand closer to the ribs; this will ensure that you always have a sufficient grip and minimize the chances of heaving moderate-sized pieces of membrane still clinging to the ribs. 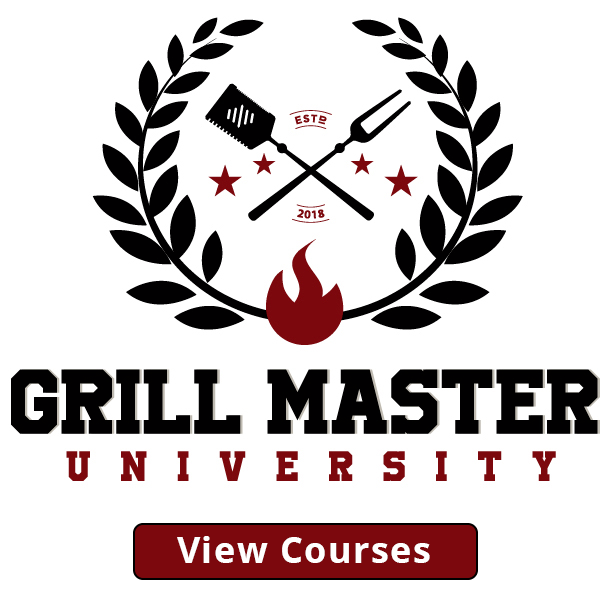 Once you have successfully pulled away the large mass of gristle from your ribs, you may not have done a perfect job; there is a chance that you may still have some minor bits of the stuff clinging to parts of the meat. While you can bother to try and remove those niggling little bits of super-chewy gristle, its up to you to decide whether or not those minutes of aggravation are worth the trouble, especially if most of the meat is still perfectly freed of gristle by your own hands. Whether you have made peace with not having perfectly extricated every trace of membrane or lucked out and managed to get it all in one strip, it is time to move onto your next rack and repeat steps one through four. Now that you have freed your ribs of their gristly barrier, you are free to season, rub and cook your ribs however you would like. Ultimately, removing the membrane on a rack of ribs can be seen as the first step in the prep work of preparing a satisfyingly-tasty platter of smoked or grilled baby back ribs. 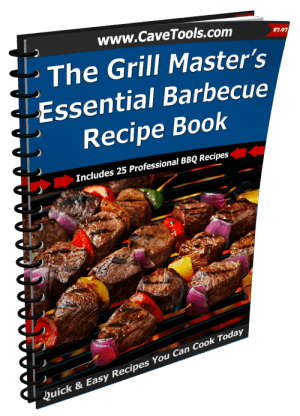 Now that you have reached this step, feel free to crack open a cookbook or search through cooking sites and forums in order to find the perfect ribs recipe to begin; alternatively, you may have already had a particular recipe in mind when you started the process of removing the membrane from a rack of ribs. Either way, nothing short of lacking the proper ingredients is stopping you from pursuing whatever recipe you have in mind. It is my hope that you found this guide to be quite informative. We've covered different ribs recipes on the blog already - St.Louis style bbq ribs, Texas style bbq ribs, recipes for simple dry rubs for pork ribs and barbecue sauces, and now you know even more bbq tips on membrane removal so you can cook even better, more tender ribs with delicious smoky flavor. 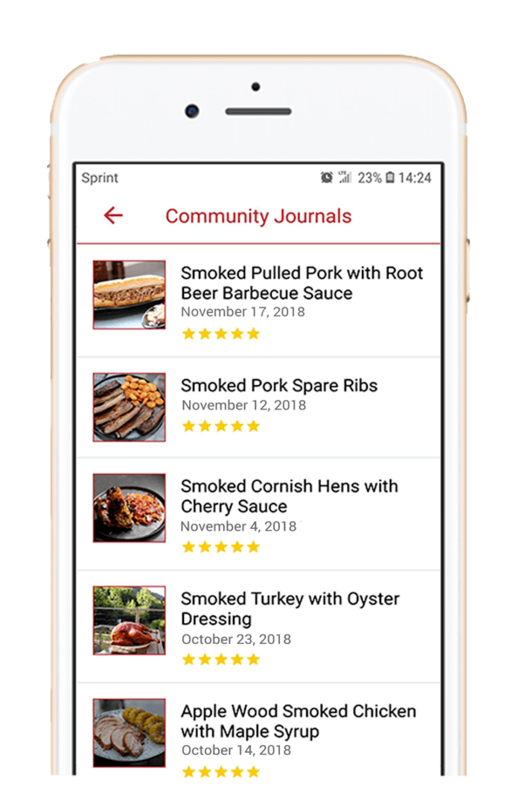 Now you can compare recipes for baby back ribs vs. spareribs. I do not believe that a single strip of gristle should be a barrier to preparing delicious ribs for yourself or for others. If you have your own approach to removing the membrane that you think is worth sharing on here, do not hesitate to leave your preferred method in our comments section at the bottom. Conversely, if you think this article has the sort of information that you feel more need to know about, feel free to share it around with the people you know and follow on social media. Silverskin is a white-ish, silver-ish colored piece of connective tissue that lines the underside of ribs and the tops of pork tenderloins. It must be removed before cooking the meat because it will not break down as the pork cooks. Can you remove silverskin at home? 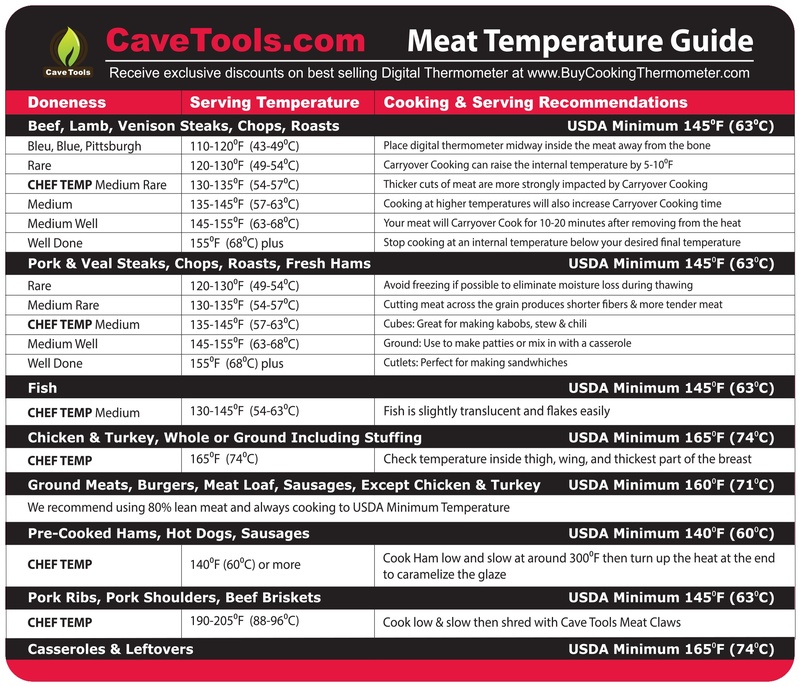 You can ask the butcher to remove the silverskin on meat, but it is also very easy to do at home. You do not need any special tools, other than a sharp knife. Silverskin is the easiest to remove on ribs because you can simply pull it off once you have loosened one end. 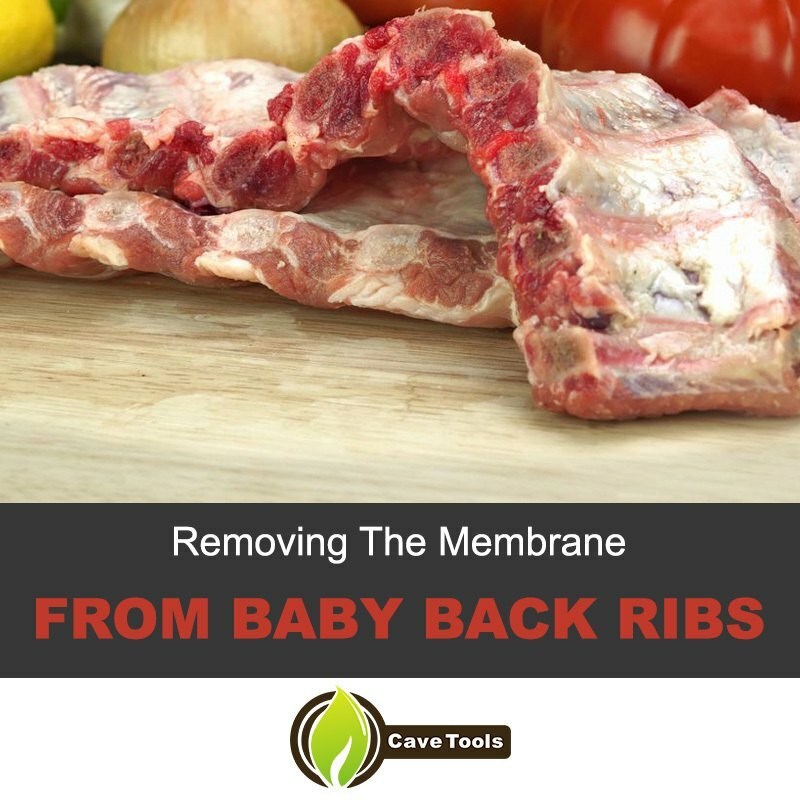 Why do you need to remove the membrane on ribs? 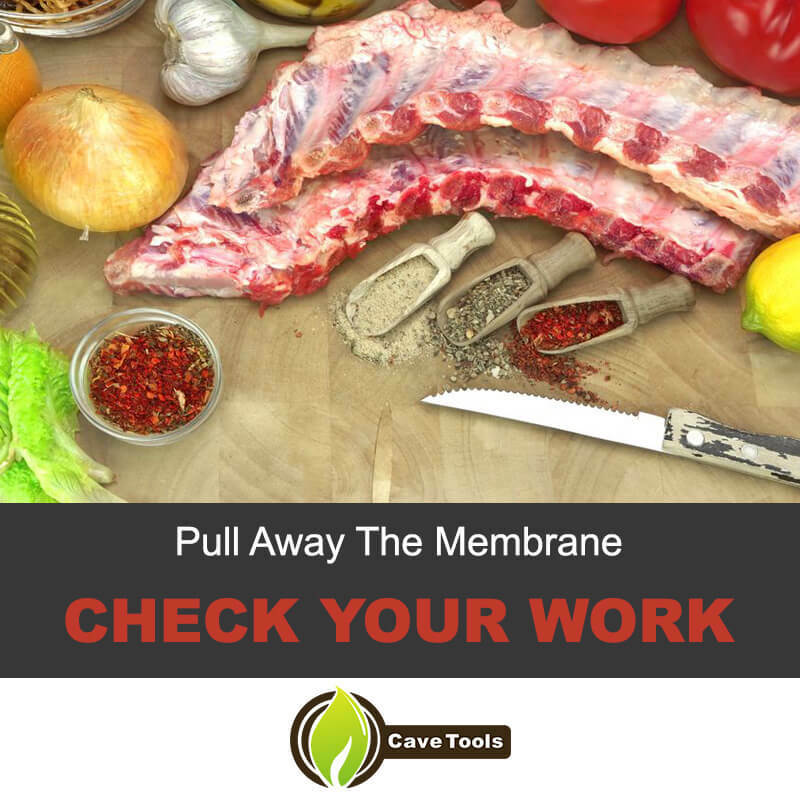 The membrane that covers the meat on baby back ribs or spare ribs is very tough. 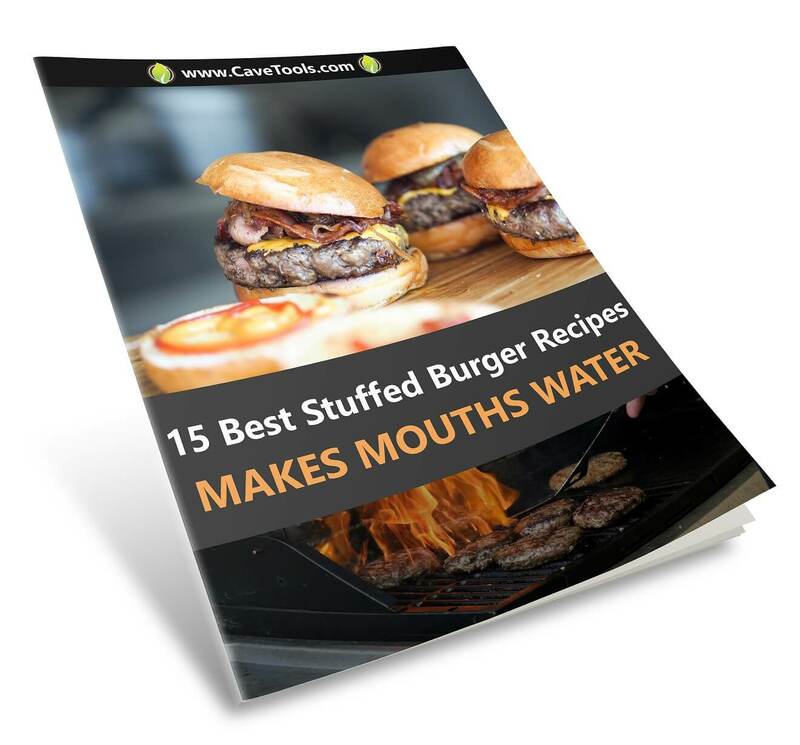 Because it is connective tissue, it doesn’t break down like other types of fat or tendons on meat. You need to remove it because it will be very chewy and can also cause your meat to cook unevenly. Is the silverskin found on pork tenderloin the same as the one on ribs? Yes, the silverskin found on large loins like pork tenderloin is very similar to the one found on spare ribs or baby back ribs. The major difference is in the ease of removal. The pork tenderloin requires a sharp knife for removal, while the one on ribs can simply be pulled off. If you boil ribs before smoking them, do you still need to remove the silverskin? Yes, no matter how you cook the ribs, you should always remove the membrane first.